I designed the logo, website, brand styleguide and brand elements for marketing materials for Oral Health Watch, a Washington based health advocacy organization that helps prevent and treat disease amongst the most at-risk individuals. 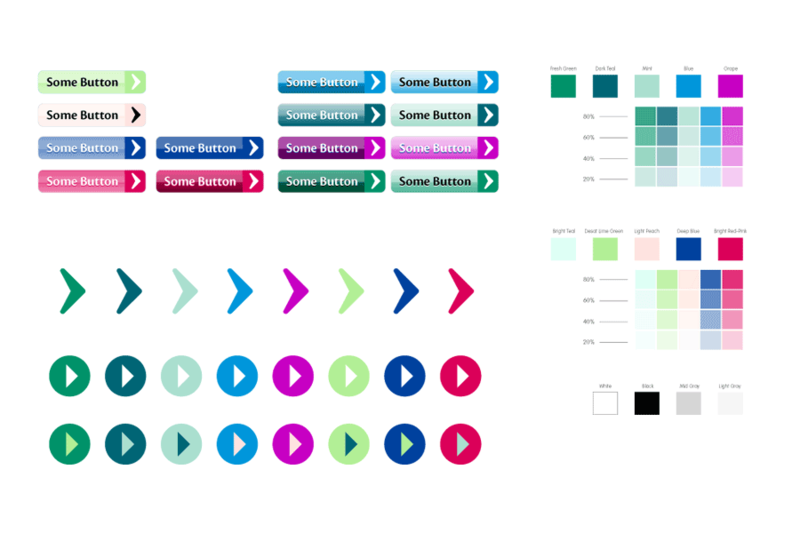 I created an entire GUI toolkit of buttons and arrows that could be used for both navigation and design elements. The wide range of color schemes still kept with the brand yet offered an extremely flexible span of looks and moods. 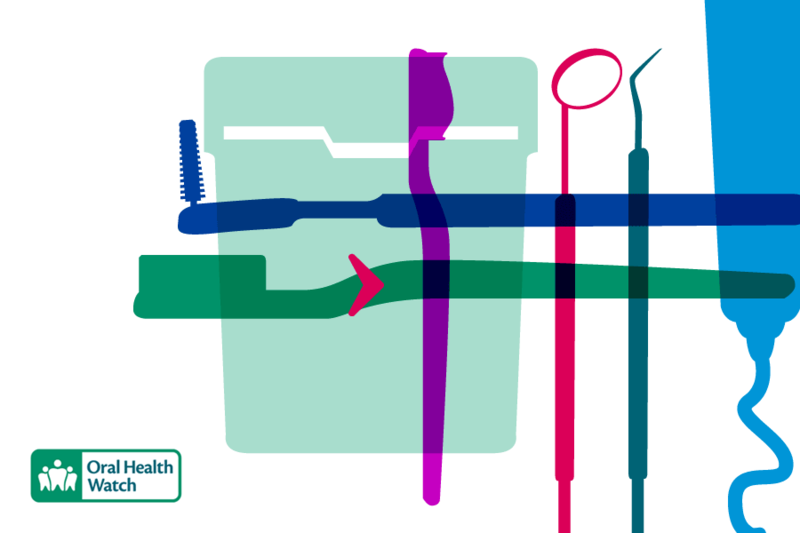 I created illustrations of common dental tools that could be used as background graphics and design elements.